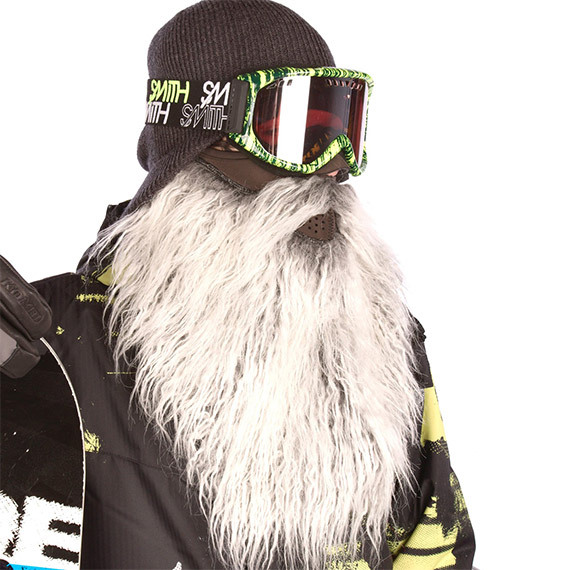 Do you ever wish you had enough facial hair to keep you warm on the slopes but lack the time to grow a prize winning beard over the short weekend break from your daily 9-5? With the Beardski you can embrace your inner beard with all the benefits of an adjustable, thermal fleece lined, water resistant, neoprene face shielding, skin saver. The beard also features a soft skin facing liner so you won’t have to worry about itching or shedding hairs all over your lint trap of a thermal sweater. If you’re a fan of skiing or the cold winter outdoors you might be aware of the not so glamorous fact that things you wrap around your nose and face tend to get a little, um, shnotty. The good news is, you can toss this inevitable fluid catching machine right in the wash. It may not be the most technologically advanced invention ever but there is no denying the awesomeness of combining a functional face warmer with a ZZ Top style beard. 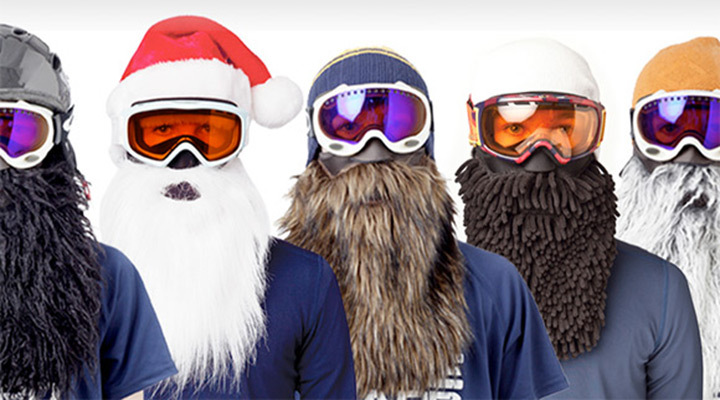 Although the Beardski was designed with winter sport enthusiasts in mind, I don’t think there’s anything wrong with (age appropriately) wearing this thing outside to play in the snow, run errands around town, support your favorite NHL playoff team (if they ever play hockey again), or get into the holiday spirit with the new Santa mask. The Beardo certainly has some serious competition. Whether you want to look like a viking, pirate, or mountain man this winter, Beardski has you covered for just under 35 bucks. I bought one and it’s my new favorite cold weather friend. Lots of good laughs and the Red Zeke gets a lot kudos for really being warm.